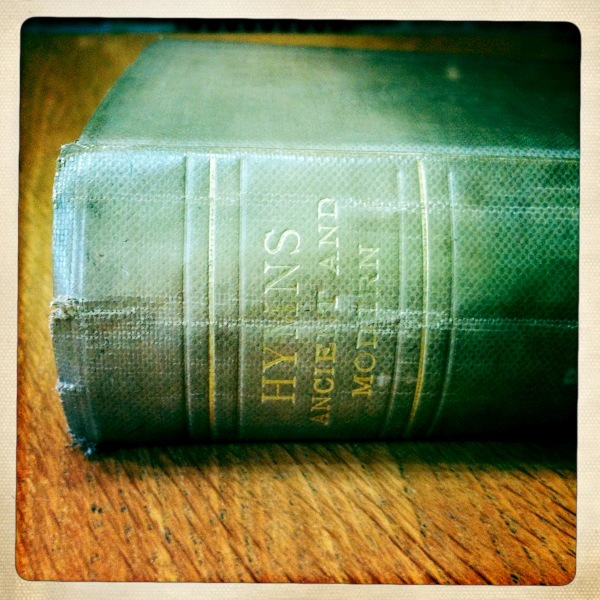 A new replacement book was sent out from LoLB HQ: a 1916 copy of Hymns Ancient and Modern. It’s a gorgeous book, and sparked off ideas about how the project could be reshaped to play with sound and gesture. Then, a couple of weeks ago, I had an email I had never expected to read. The Picturegoer’s Who’s Who and Encyclopaedia had been found and returned to sender. So, 39 days after it originally set out, the Lost Book arrived home. The Picturegoer’s Who’s Who and Encyclopaedia of The Screen To-Day (first edition, pub. 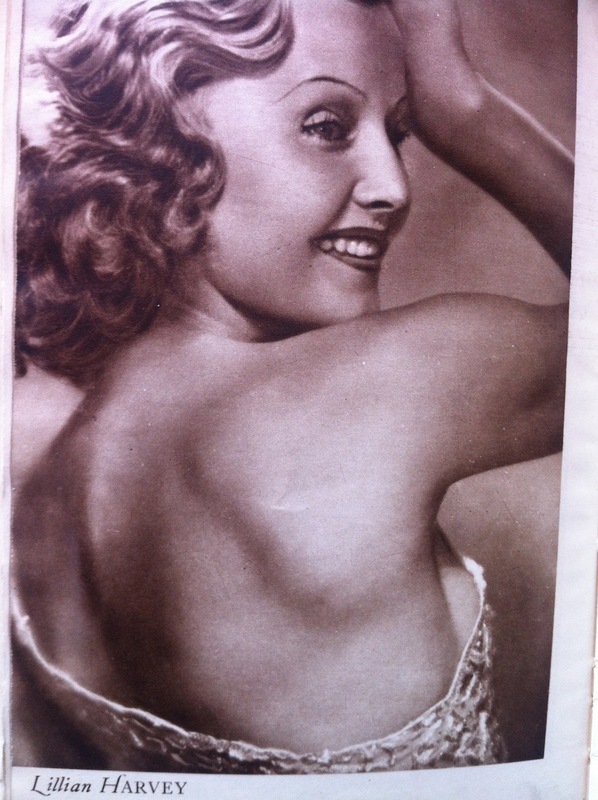 Odhams Press Limited, Long Acre, London) contains elegant photographs of 1930s film stars. It shows the world of the 1930s film set: the star’s dressing room; set builders and painters; the ‘modern research department’. The book also has articles and essays about ‘the Kinema’ (I love the one titled A Library of Sound Effects) and copies of the text of the Cinematograph Films Act, 1927 and Sunday Entertainments Act, 1932. I think I’m going to have a lot of fun with this project over the next few months. 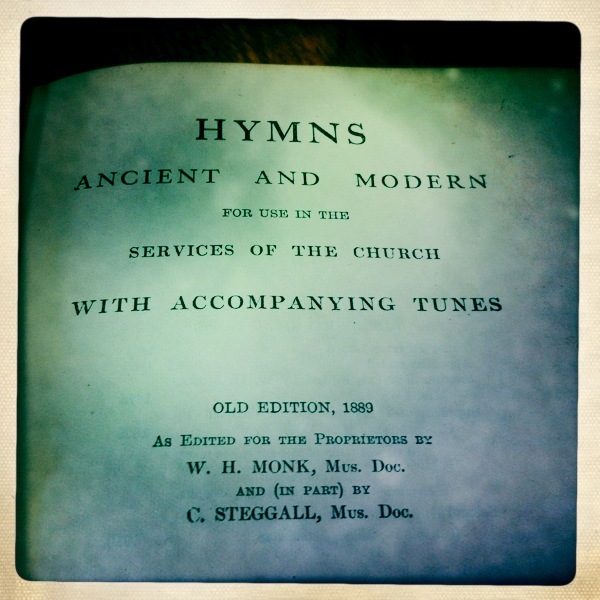 And what of the other book that arrived, the 1916 copy of Hymns Ancient and Modern? I’d like to try and make a separate project with that book. I’d love to try out some ideas with sound, music and Arduino, and see what happens. 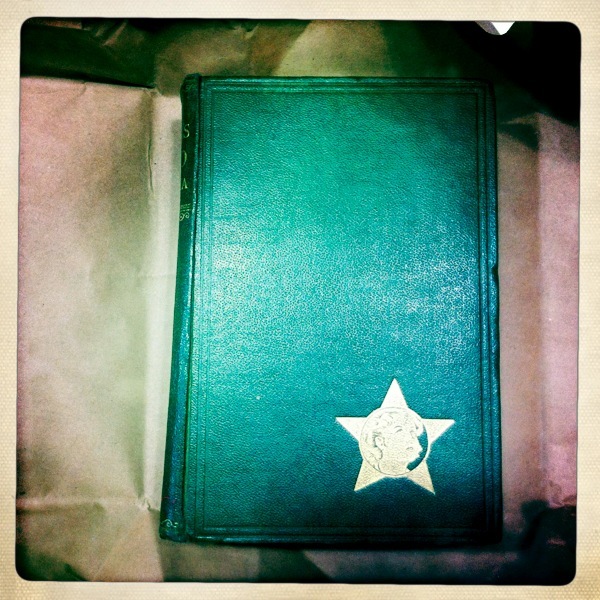 So – lost things are found and one book has become two. The project is becoming more ambitious. It’s tricky trying to keep it reined in when there are so many things I’d like to try out. 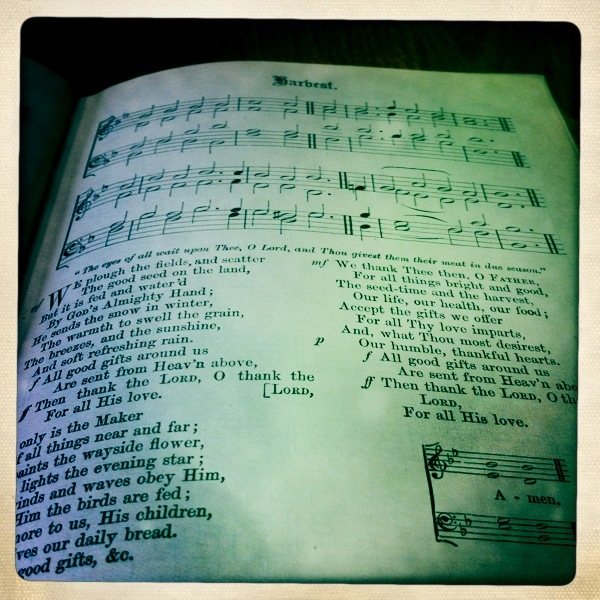 It’s going to be an interesting and busy summer exploring sounds, gestures, stories and interactions – with two very old books being reworked and made new by technology. 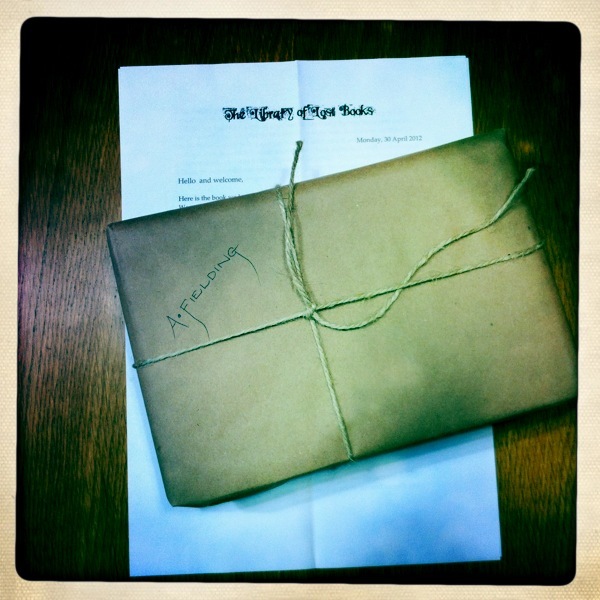 And a lovely post – I can’t wait to see this project completed!